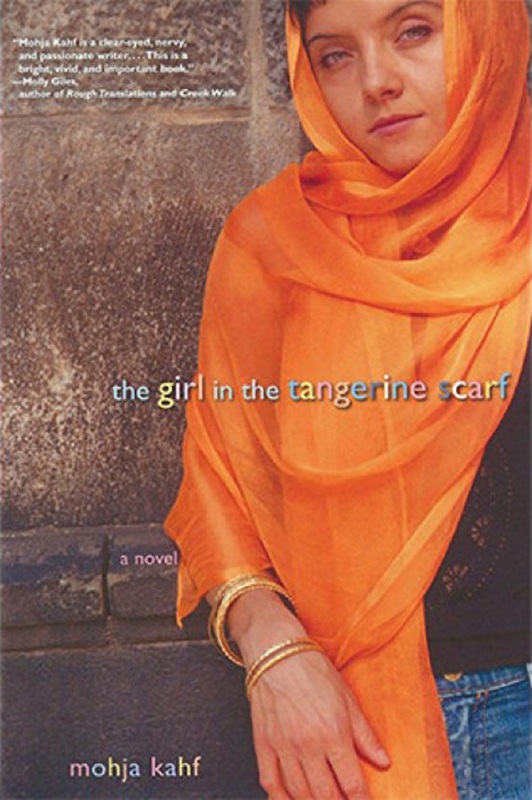 This year’s One Book selection, The Girl in the Tangerine Scarf, first came to IU East as one of the books that the library acquired as a result of the Next Indiana Bookshelf. The Next Indiana Bookshelf was a Bicentennial Legacy project from 2015 that gave Indiana-themed books to selected libraries throughout the state as a means to promote state history and pride. This selection was chosen because of its strong ties to Indiana, its theme and its connection with other on-campus theme activities. The Girl in the Tangerine Scarf layers multiple issues into one fulfilling, ultimately uplifting narrative. This book follows the life of Khadra Shamy, whose parents and brother immigrated to the United States from Syria when she was only a child. She grows up in Indianapolis, a child between cultures, and faces her own personal transformations as she marries, divorces and forges her own life. Khadra shimmers as a woman discovering herself from multiple angles, even as her family and friends distance themselves from her. Her story is one of identity, feminism, faith and reconciliation. On Wednesday, November 15th, IU East will sponsor a number of activities related to the One Book. 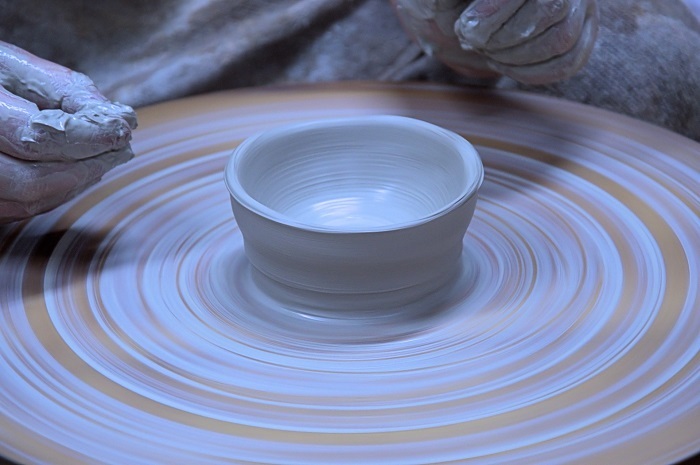 From 11:00 to 12:30, Empty Bowls will be held in Whitewater Lobby. Empty Bowls serves a reminder that someone today is going hungry, and will only see an empty bowl. Your contribution of $10 buys you a hand-thrown bowl made by students in the Fine Arts program here at IU East and a bowl of fresh, hot, delicious soup. Proceeds from this year’s Empty Bowls will go to Exodus International, which provides food for refugees coming to the United States. From 12:30 to 2:30, poet Syed Umar Warsi, who earned his MBA from Indiana University, will conduct a poetry workshop and performance of his own work. Warsi is the founder of Book a Muslim, one of the first booking agencies focused on representing Muslim artists and professionals. From 2:30 to 4:00, a poster competition will be held in the Meijer Artway. Posters will reflect themes found in the book, with prizes equivalent to $200 for first place, $100 for second place and $50 for third place will be distributed to the top three posters. 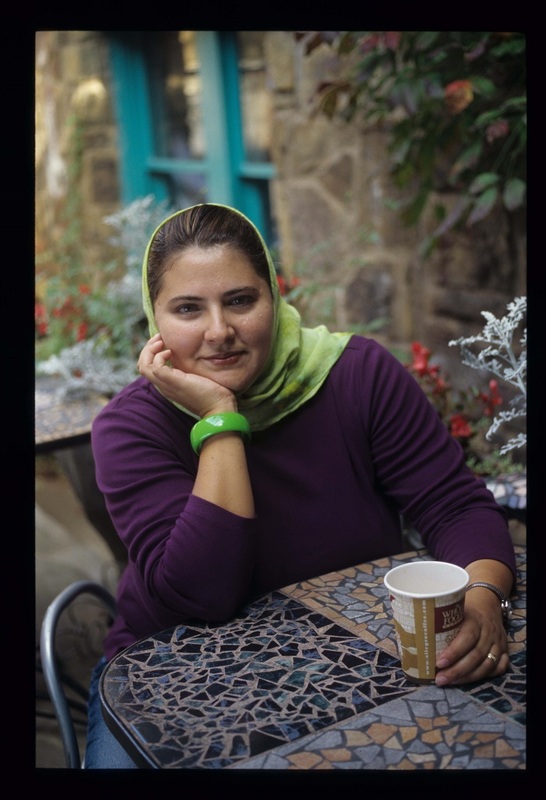 From 2:30 to 5:30, a taped interview with Mohja Kahf, author of The Girl in the Tangerine Scarf, will play in Vivian Auditorium. Finally, students will be able to directly ask the author questions during a live Zoom interview with the author at 5:30, also in Vivian. All events are open to the public. Other theme activities related to this year’s One Book will take place throughout the semester. On September 14, the IU East Diversity Events Committee will be sponsoring “Immigration: Dignity Has No Nationality” from 12:30-7:30 p.m. on Thursday, September 14, featuring a keynote speech and a luncheon talk with David Scott FitzGerald, co-author of Culling the Masses. Three workshops on Heritage Quest, a genealogy program available to all IU East students, faculty and staff, will be held on September 26, October 24 and November 9. The Den will offer a themed menu in November. Additional programs will be finalized and announced soon. Plus, if you attend any of these events, don’t forget to use the hashtag #iueonebook! If you do not have your copy of the One Book, you may pick up a free copy in the IU East Campus Library. Don’t forget to check out the One Book LibGuide and website. And if you would like to learn more about topics in The Girl in the Tangerine Scarf, ask us! iueref@iue.edu.